The yak (Bos grunniens and Bos mutus) is a long-haired bovine herd animal, related to cattle, water buffalo, bison and American. Over 90% of the world’s yak population of nearly 15 million lives on the Tibetan Plateau in the Himalaya region of south Central Asia, and as far north as Mongolia and Russia. The primary habitat of wild yaks consists of treeless uplands between 9,800 and 18,000 feet (3,000 and 5,500 m). Most yaks are domesticated (Bos grunniens), but there are still a few vulnerable wild yaks (Bos mutus) remaining. The yak tends to gather in herds from 10 to 100 yaks, most of which are females and their young . There are only a few male yaks per herd. The remaining males are either solitary, or found in much smaller groups, averaging around six individuals. The yak is still used in many parts of central Asia, for pulling heavy farm machines and transporting large loads through the mountain passes. Yaks are the largest native animal in their range, with wild yak adults standing about 5.2 to 7.2 ft (1.6 to 2.2 m) tall at the shoulder and weigh 672–2,205 lb (305–1,000 kg). 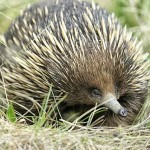 The head and body length is 8.2 to 11 ft (2.5 to 3.3 m), not counting the tail of 24 to 39 in (60 to 100 cm). The females are about one-third the weight and are about 30% smaller when compared to bull wild yaks. Domesticated yaks are much smaller, with males weighing 770 to 1,280 lb (350 to 580 kg) and females weighing in at 496 to 562 lb (225 to 255 kg). Yaks are the only wild bovids of this size insulated with extremely dense, matted under-hair and long shaggy fur that hangs down lower than the belly, often reaching the ground. 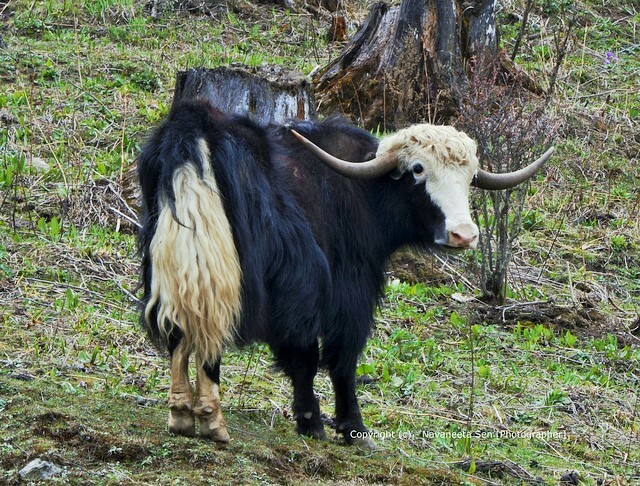 Wild yaks are generally dark, blackish to brown, while domestic yaks can have variable patches patches of rusty brown and cream. Wild yaks with gold-colored hair, known as Wild Golden Yak is considered an endangered, with an estimated population of 170 left in the wild. They have small ears and a wide forehead, with smooth horns, which it uses to break through snow in order to get the plants that are buried beneath it. 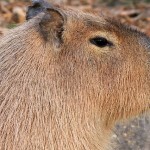 In males, the horns sweep out from the sides of the head, and then curve forward and typically range from 19 to 39 in (48 to 99 cm) in length. The horns of females are smaller, only 11 to 25 in (27 to 64 cm) in length, and have a more upright shape. Yaks have a short neck with a pronounced hump over the shoulders, more pronounced in males. 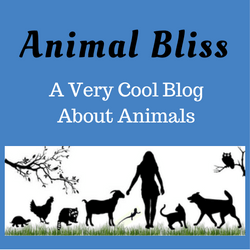 Yaks are highly friendly in nature and can easily be trained. There has been very little documented aggression from yaks towards human beings, although mothers can be extremely protective of their young and will bluff charge if they feel threatened. Both sexes have long shaggy hair with a dense woolly undercoat over the chest, flanks, and thighs to insulate them from the cold. 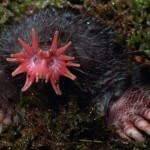 Especially in males, this may form a long “skirt” that can reach the ground. The tail is long and horse-like rather than tufted like the tails of cattle or bison. The coarse yak tail hair is often used to create fake beards worn by actors in Chinese opera. United Nations. A herder woman milks her yaks in Must, Khovd Province, Mongolia. Yaks have larger lungs and hearts than cattle, an adaptation to higher altitudes, along with a greater capacity for transporting oxygen through their blood. In winter, a wild yak can survive temperatures as low as – 40 degrees (C). Yaks have a thick layer of subcutaneous fat. They secrete a special sticky substance in their sweat which helps keep their under-hair matted and acts as extra insulation. This secretion is used in traditional Nepalese medicine. 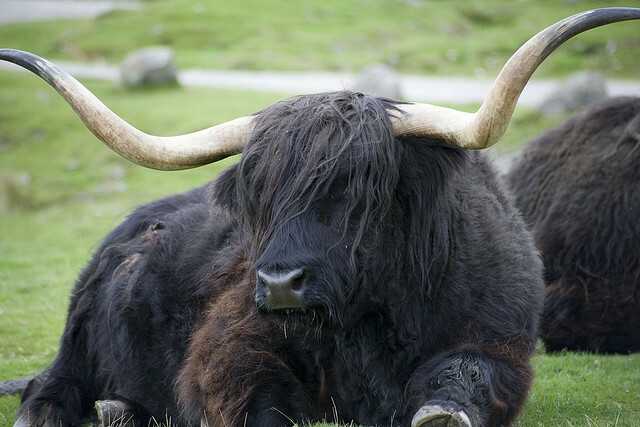 Yaks do not thrive at lower altitudes, and begin to suffer from heat exhaustion above about 59 °F (15 °C). Even in the below-freezing winters, yaks have been spotted bathing in lakes and rivers. This is because yak’s warm coat provides insulation through a thick outer coating of long hair and a dense inner coating of matted, shorter fur. The yak is a herbivore and grazes on grasses, herbs and wild flowers. The yak has more than one stomach. The yak’s rumen is unusually large, allowing them to eat larger quantities of food at a time. 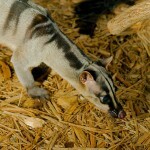 This animal eats about 1% of their body weight daily. Yaks mate between July and September. Males become aggressive during the rutting season and will fight with each other for the right to mate. 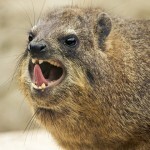 Males charge at each other with their heads lowered and spar with their horns. Females generally give birth for the first time at three or four years of age, and reach their peak reproductive fitness at around six years. They tend to give birth only once every other year, although more frequent births are possible if the food supply is good. 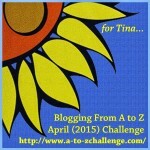 Gestation lasts between 257 and 270 days. The female typically gives birth to a single calf, which is able to walk within about 10 minutes after birth. Twins are rare. Calves are weaned at one year and become completely independent shortly after. 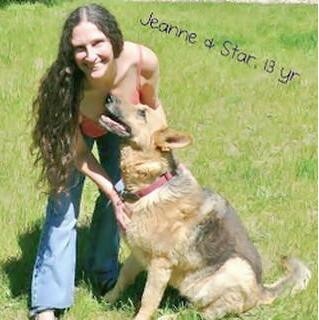 They are fully grown when they are between 7 and 8 years old. The average lifespan of a domesticated yak is about 20 years, and probably somewhat shorter in the wild. The main natural predator of the wild yak has been the Tibetan wolf, but brown bears and snow leopards have also been reported as predators in some areas. Many wild yaks are killed for food by hunters in China; they are now a vulnerable species. A domestic yak at Yamdrok Lake, Tibet, by Dennis Jarvis. 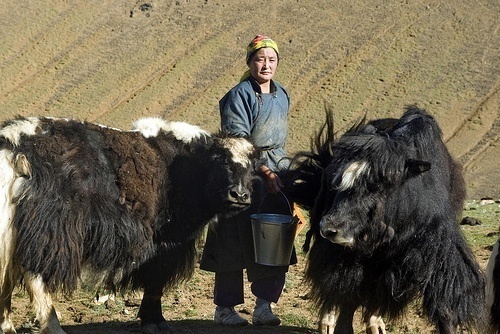 Domesticated yaks have been kept for thousands of years, primarily for their milk, fiber and meat, and as beasts of burden. Dried yak dung is an important fuel, used all over Tibet, and is often the only fuel available on the high treeless Tibetan Plateau. 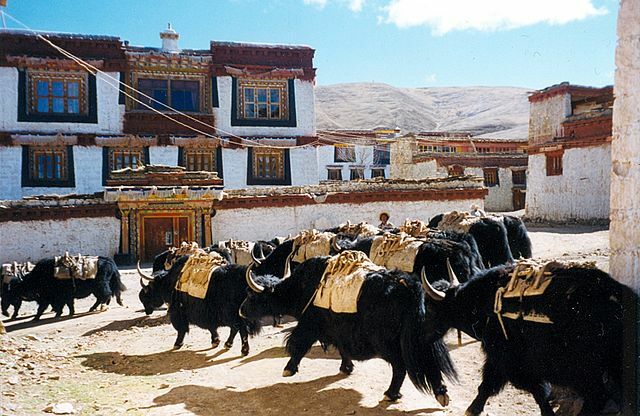 Yaks transport goods across mountain passes for local farmers and traders as well as for climbing and trekking expeditions to the Himalayas. Yak’s milk is fermented in a leather pouch and distilled as a “milk wine.” It is also often processed to a cheese which has higher amounts of heart-healthy fats than cheese from dairy cattle. Yak butter is an ingredient of the butter tea that Tibetans consume, and is also used as fuel in lamps.In local communities, yak bone is often made into exquisite handicrafts, including combs, buttons and ornaments. Yak bone is often carved into combs, buttons, and ornaments. Have you enjoyed learning from Yak Facts today? 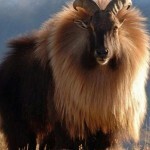 Himalayan Tahr | Can You Spot the Tahrs in This Video? 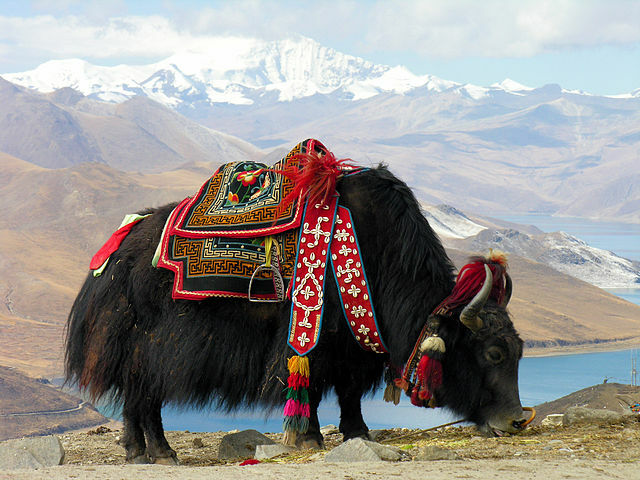 Yaks look so cool when they are dressed up in all kinds of colors from the locals. Other than that, I geuss they smell real bad.